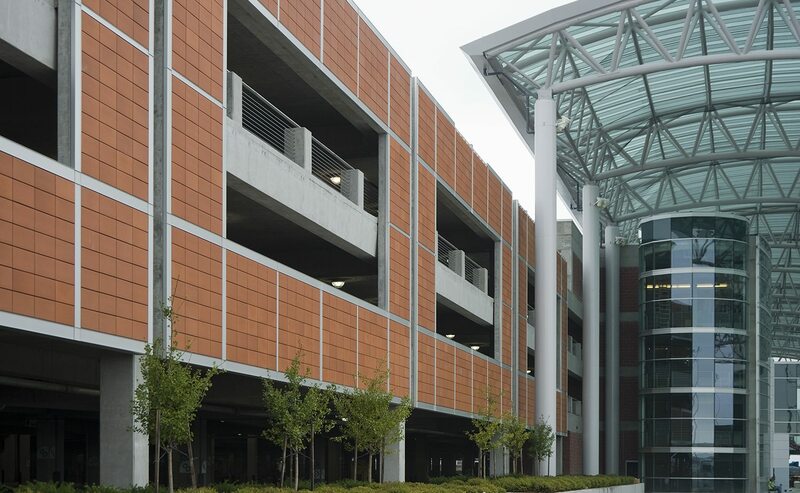 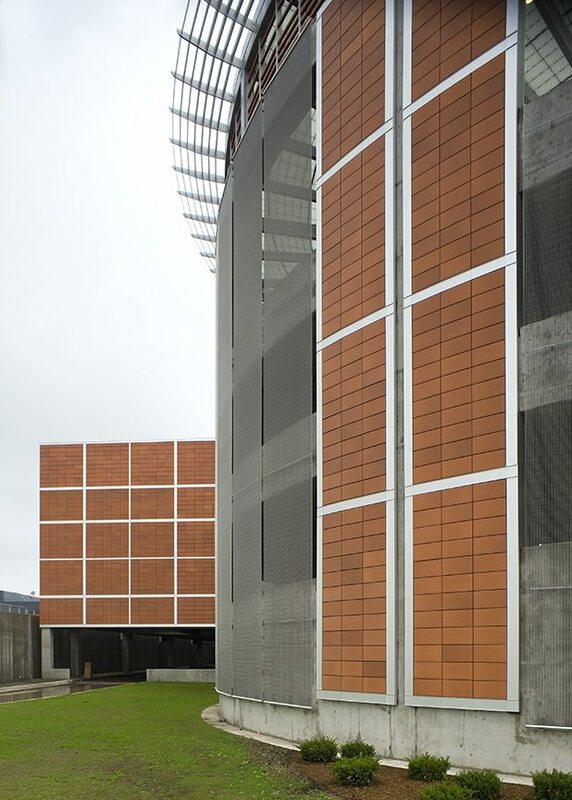 Completed in 2009, the Gerald R. Ford International Airport Parking Garage was a unique TerraClad® project for Boston Valley Terra Cotta. 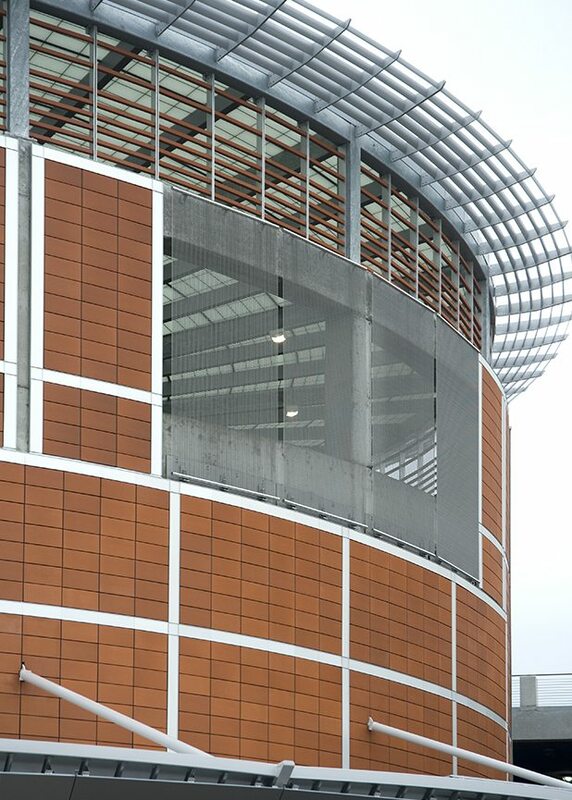 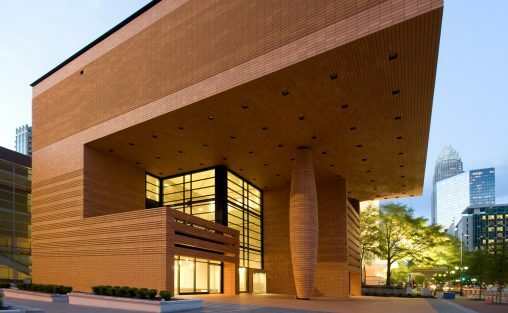 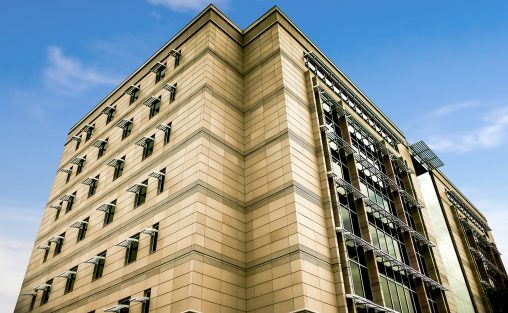 Beyond supplying our ceramic rainscreen system, Boston Valley supplied aluminum trim pieces that we designed and integrated into our terra cotta cladding. 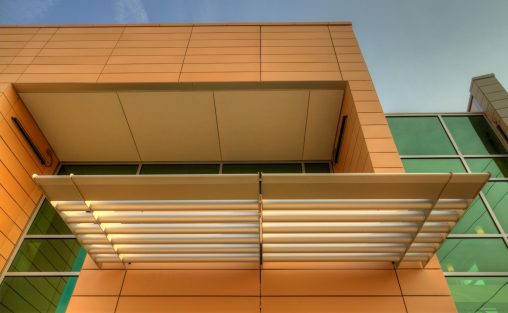 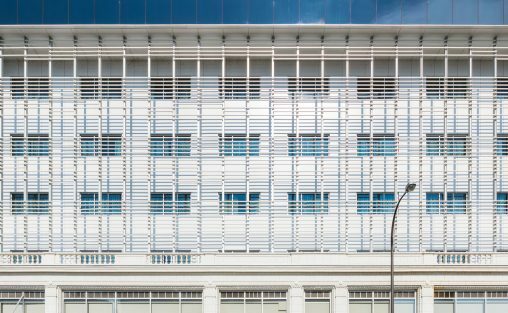 Approximately 50,000 square feet of TerraClad® panels and over 5,000 linear feet of TerraClad® baguettes were used on this project. 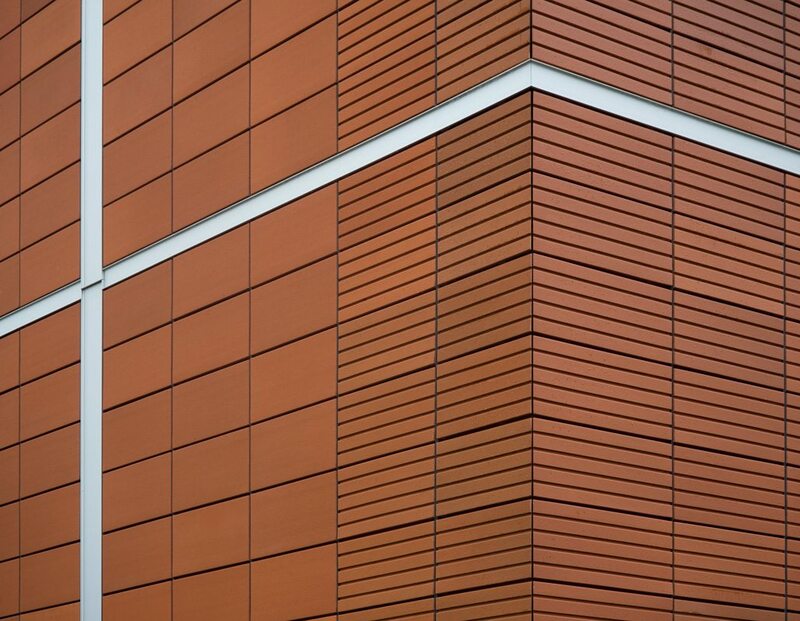 The client was very satisfied with the effect created by framing our terra cotta panels with aluminum, and we enjoyed the challenge of integrating our cladding with other building materials.